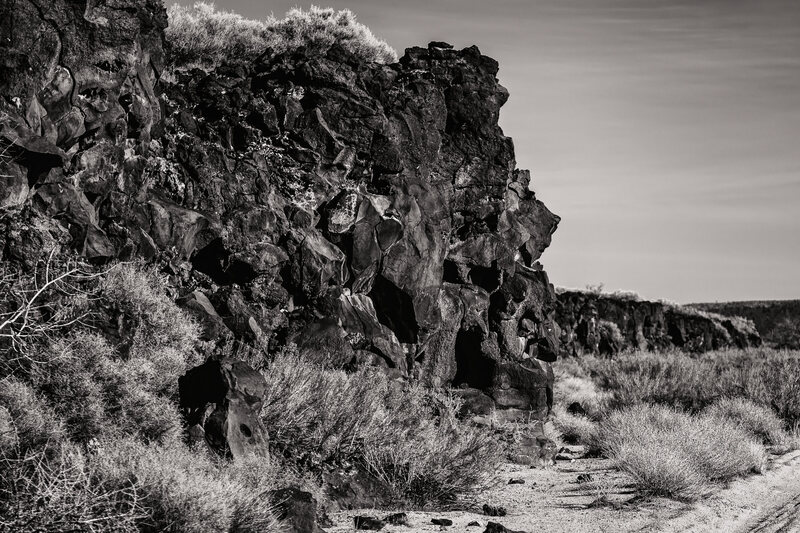 Prehistoric basalt flows at California’s Mojave National Preserve. 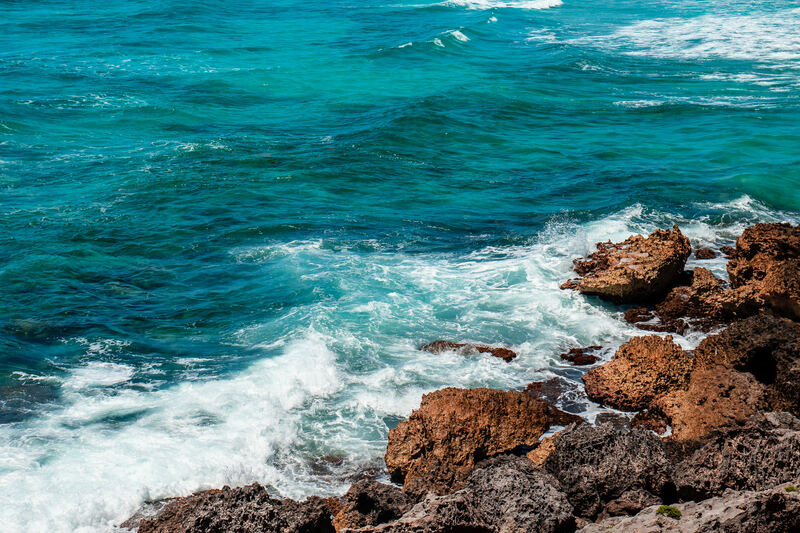 Waves crash onto the rough, rocky shore of the east side of Cozumel, Mexico. 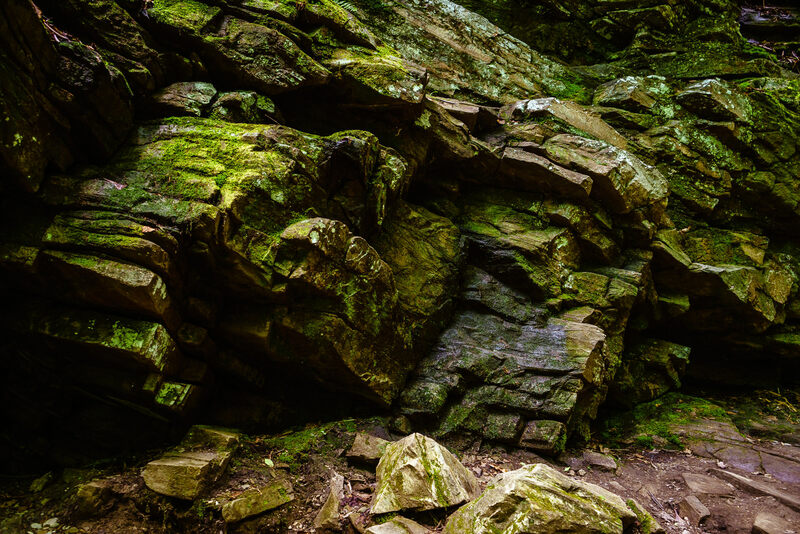 Moss-covered rocks found in the forest near Cherokee, North Carolina. 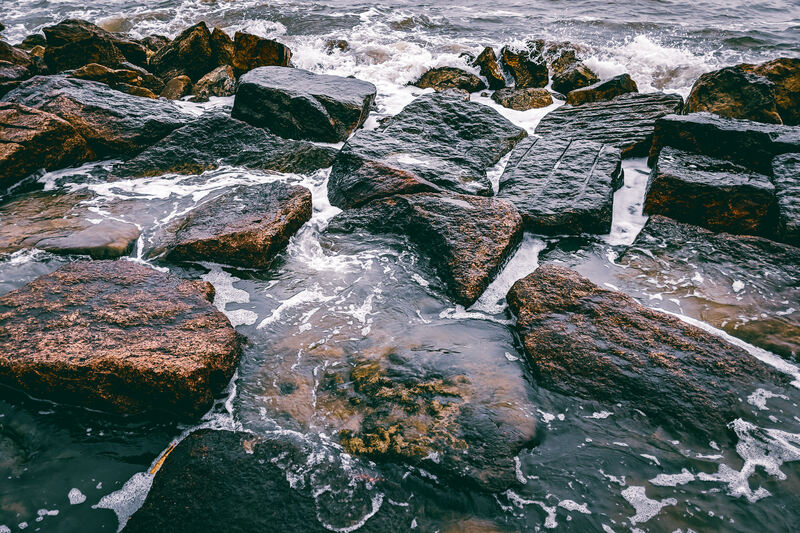 Granite blocks along the Galveston, Texas, seawall absorb the pounding surf of the Gulf of Mexico. 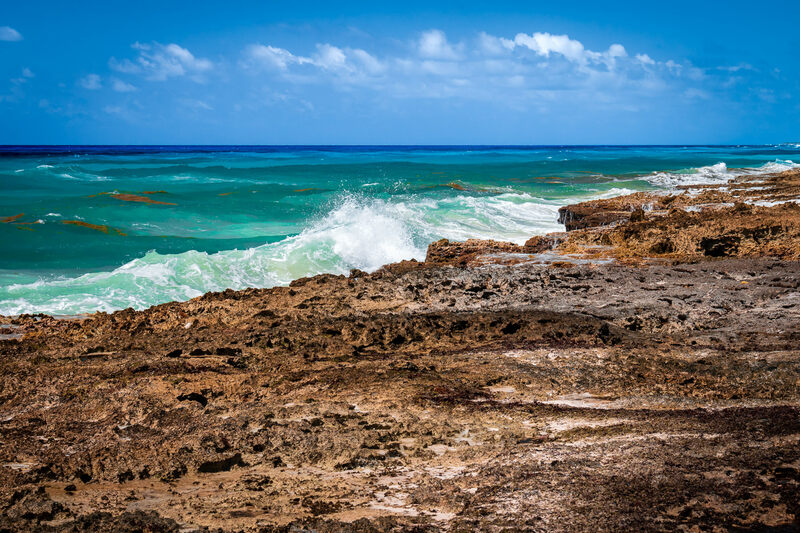 Waves crash onshore at El Mirador, Cozumel, Mexico. 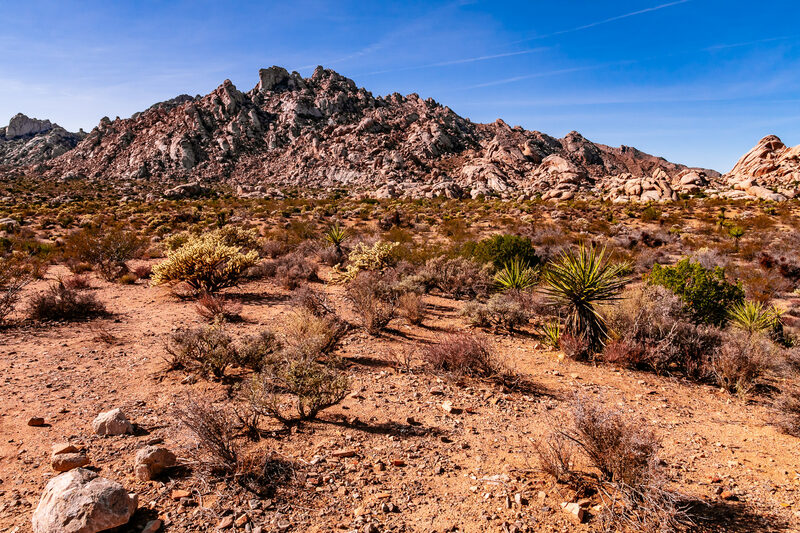 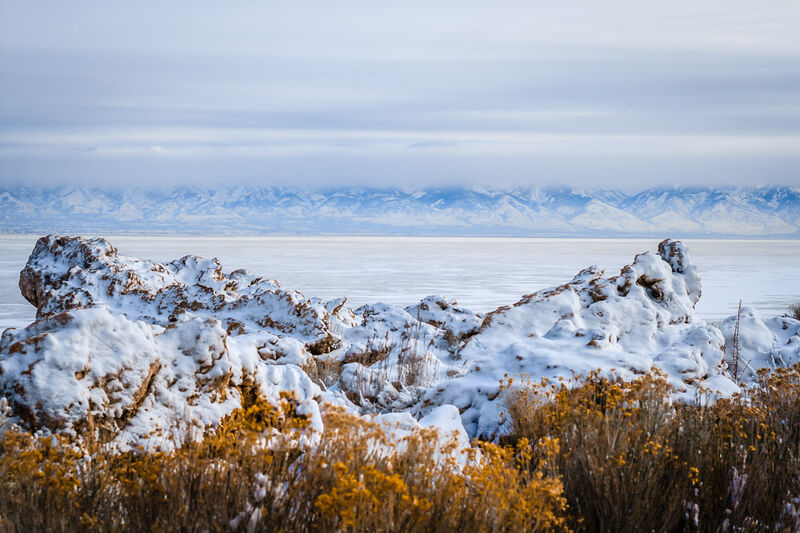 The dry desert landscape of California’s Mojave National Preserve. 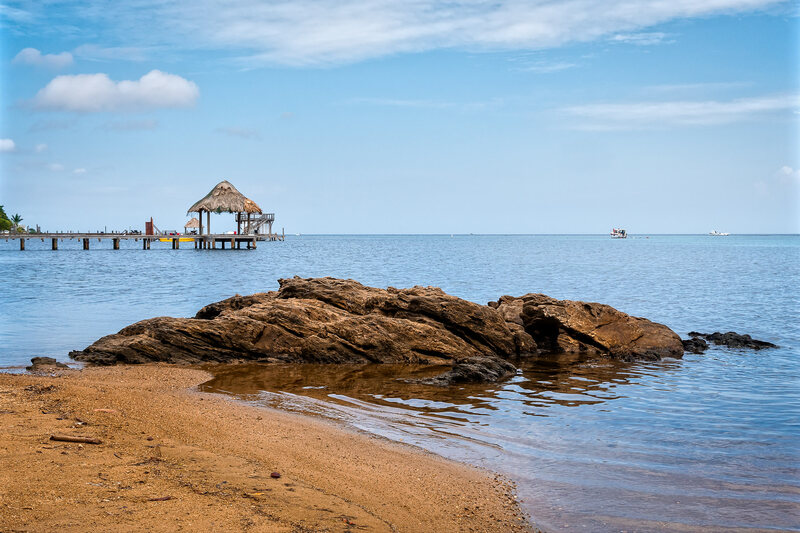 Rocks and piers on a beach in Roatan, Honduras. 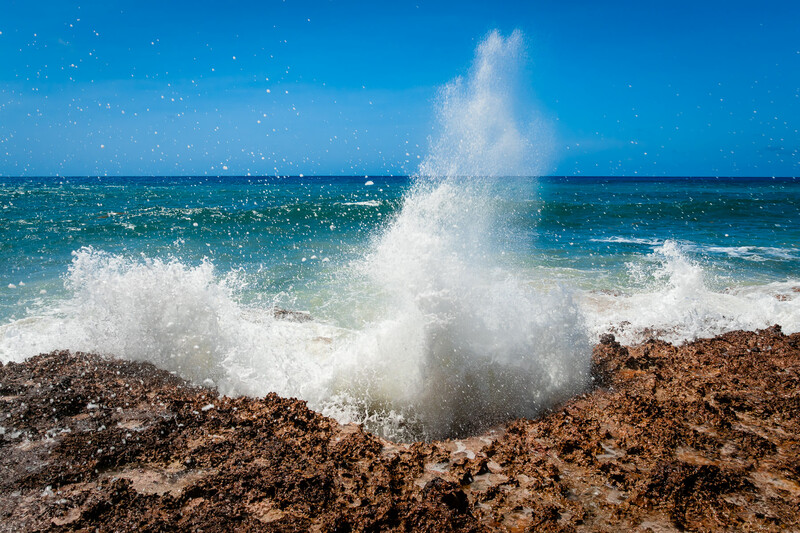 Waves froth against rough rocks on the eastern shore of Cozumel, Mexico.